Ever wanted to rock a Broadway.com T-shirt or drink out of a Broadway.com water bottle during rehearsal, at the stage door, while you’re out and about or when you’re at home watching Mandy Gonzalez sing “Waving Through a Window” on repeat? Well, now you can. That’s right, Broadway.com fans. We’ve launched an online merch store so that you can show your pride (and delightful theater dorkdom) for the number one source for theater fans. Quantities are limited, but mugs, water bottles, tote bags, baseball caps and T-shirts are currently available for purchase. 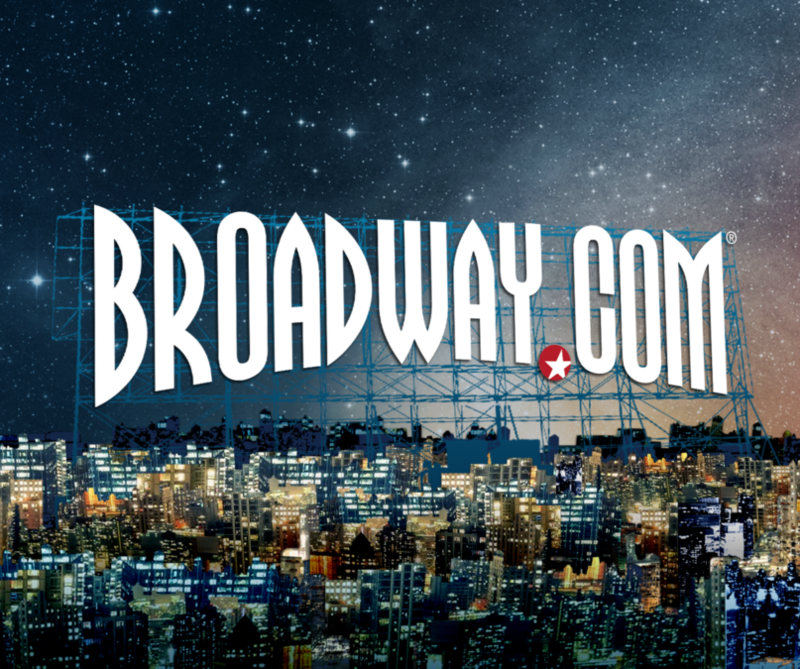 We can’t wait to see you show off your Broadway.com merch on social media, at next year’s BroadwayCon or even at the theater. See you soon!